Two audio files are here. 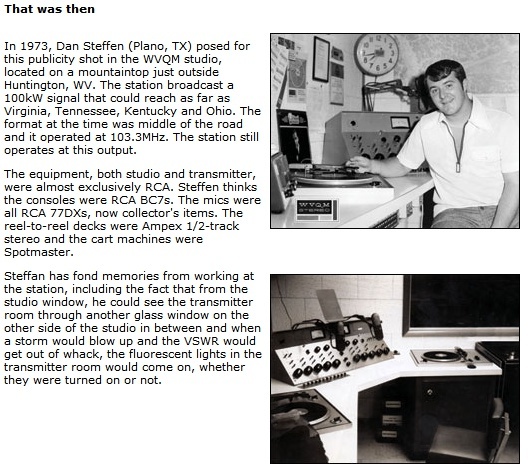 Robert Hanson, WVQM, Dec. 15, 1967. Music survey, July 1969. Photo: Paul Urbahns. 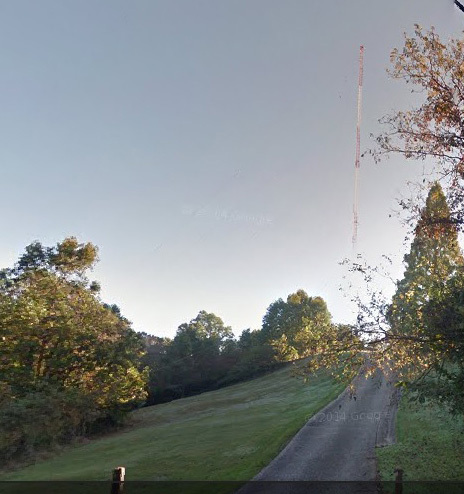 WTCR 1420-AM tower on Radio Park Rd., Cattletsburg, Ky.